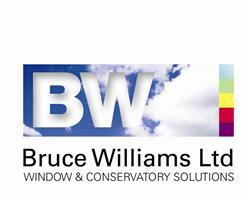 Bruce Williams Ltd - Windows/Doors/Conservatories based in Chelmsford, Essex. Highly qualified with over 23 years experience in the design and installation of Windows, doors. Bruce deals with all enquiries personally giving you the comfort and reassurance of a uniquely individual, conscientious, informative and friendly service, important when needing to make informed decisions regarding the best products available for both your home and budget. An INDEPENDENT 10 year insurance backed guarantee issued on all work. For the competent DIY enthusiast a supply only option may be available on some products.